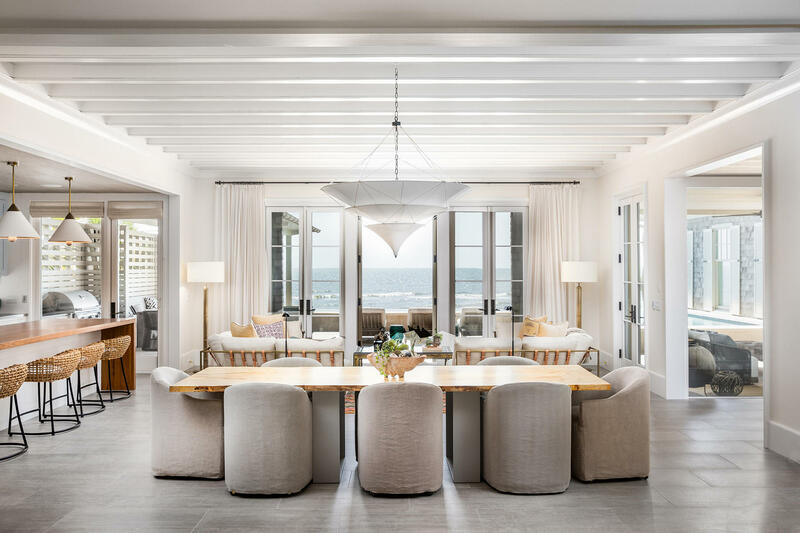 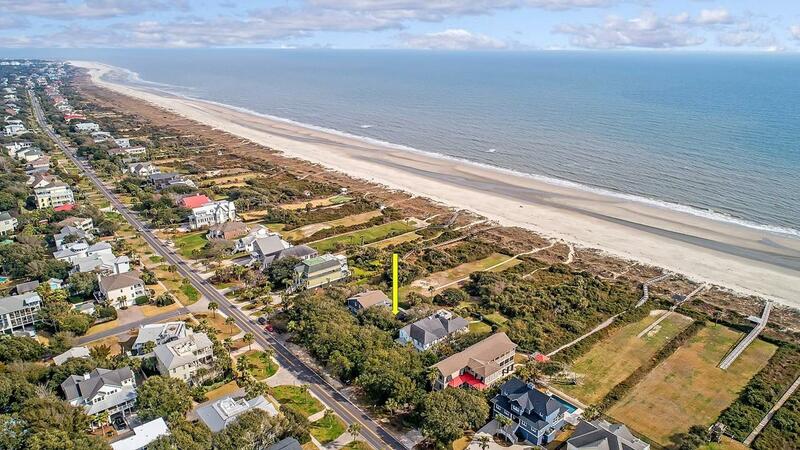 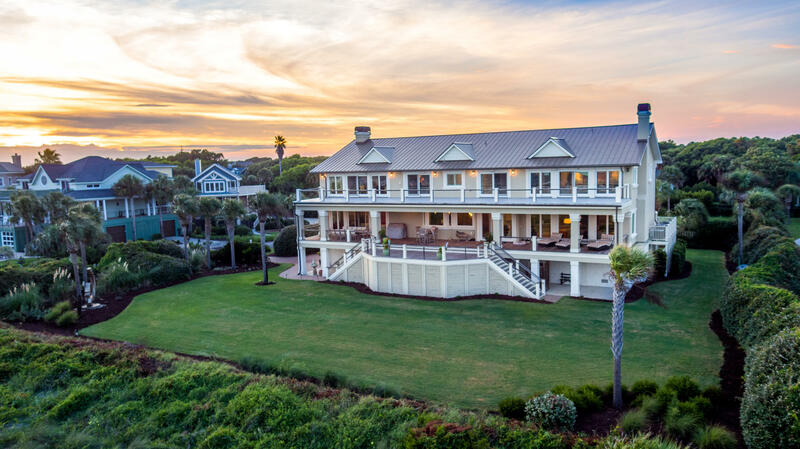 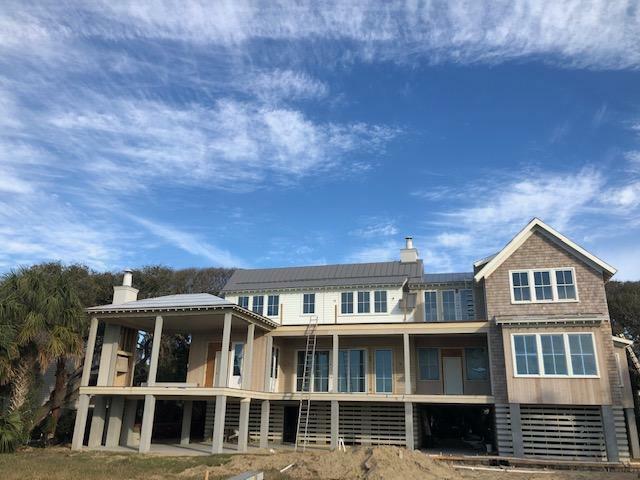 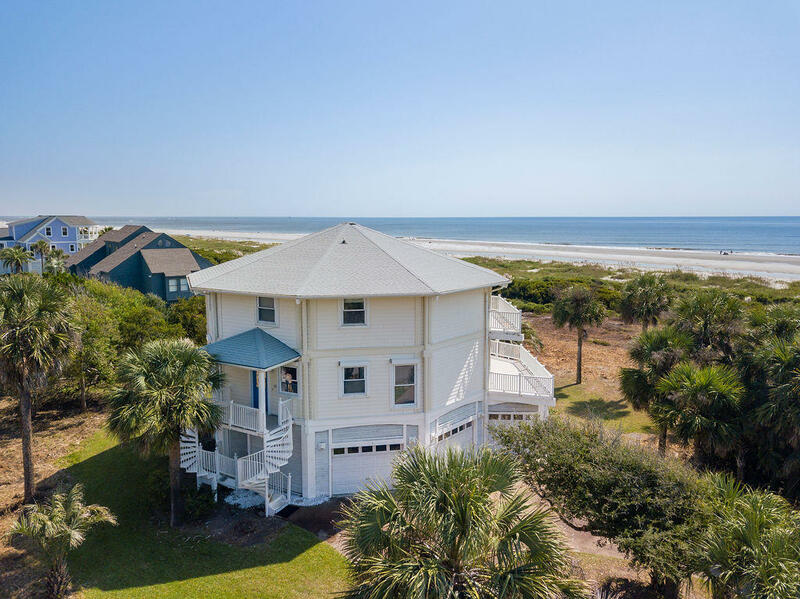 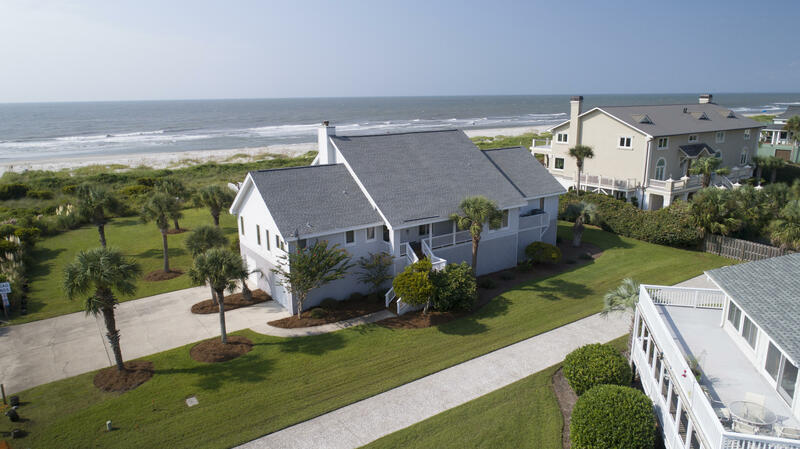 The Isle of Palms South Carolina real estate market is one of the strongest in the area and offers some of the best beach front real estate available on the East Coast. 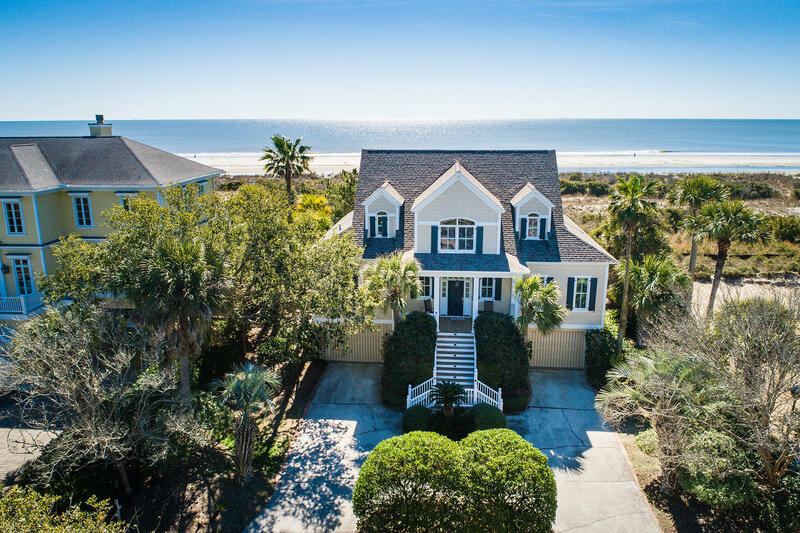 The Isle of Palms is just a few blocks wide, and a few miles long. 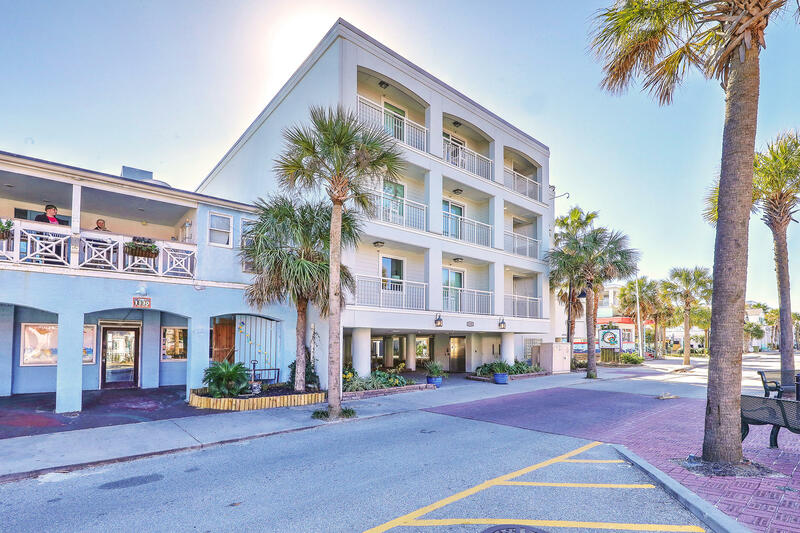 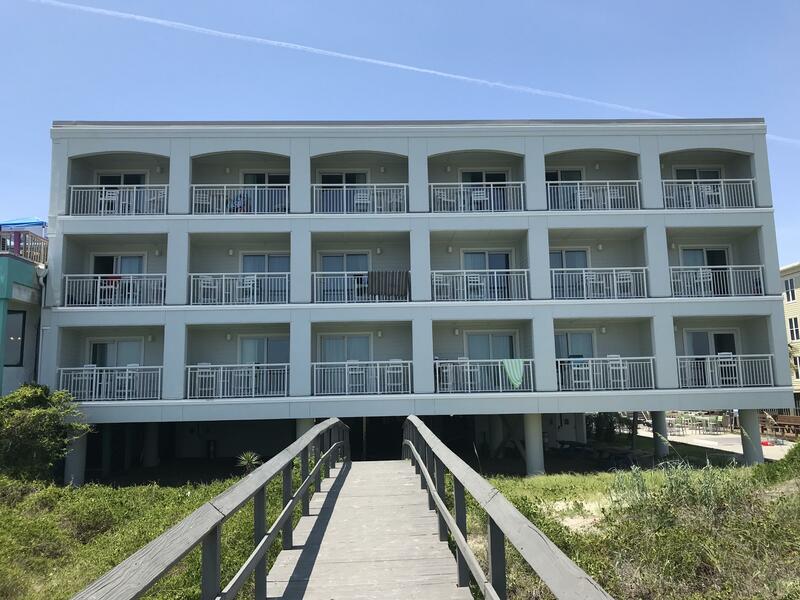 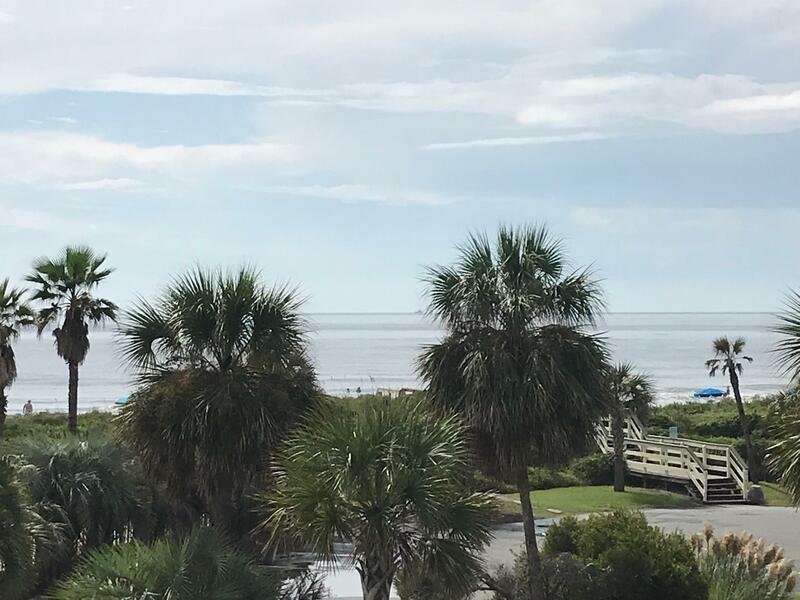 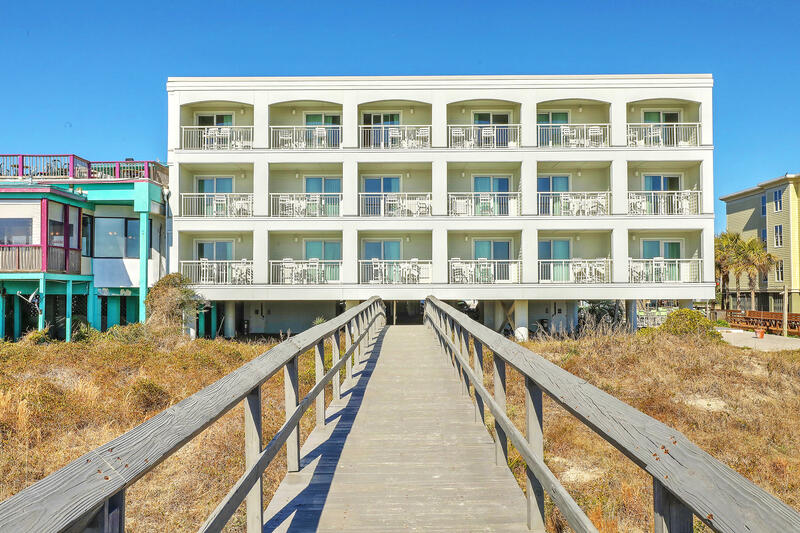 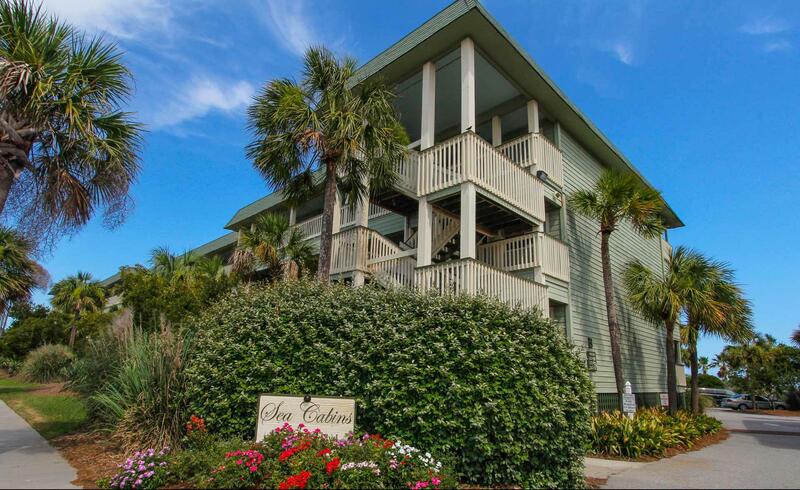 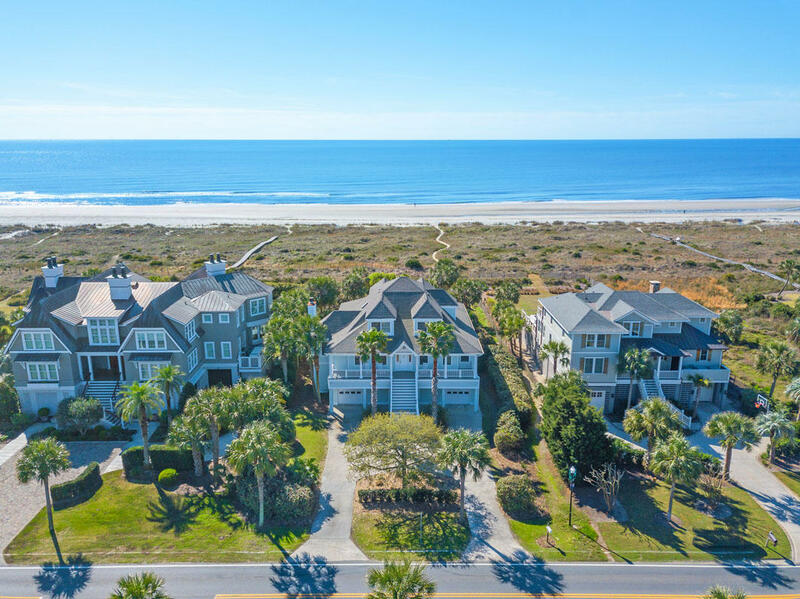 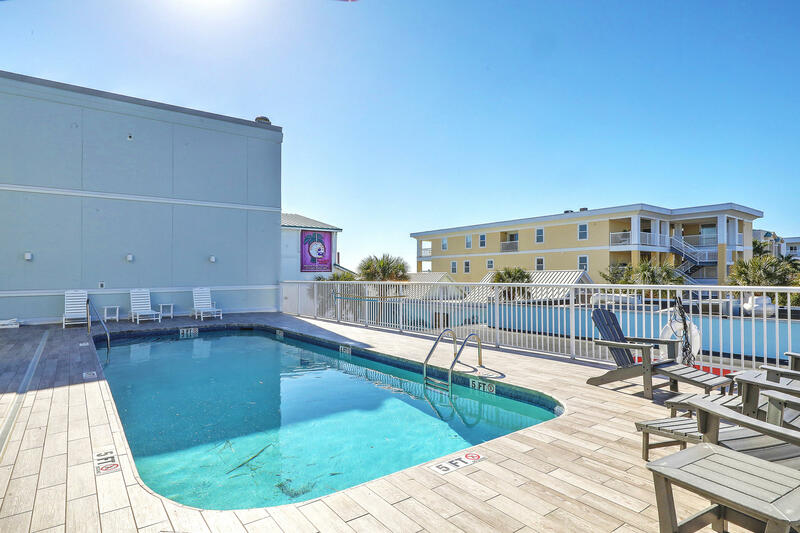 With Breach Inlet closest to the neighboring Sullivan's Island and Wild Dunes on the other end, the Isle of Palms offers a beach atmosphere on the ocean side of the island, with many front beach homes and condos to choose from. 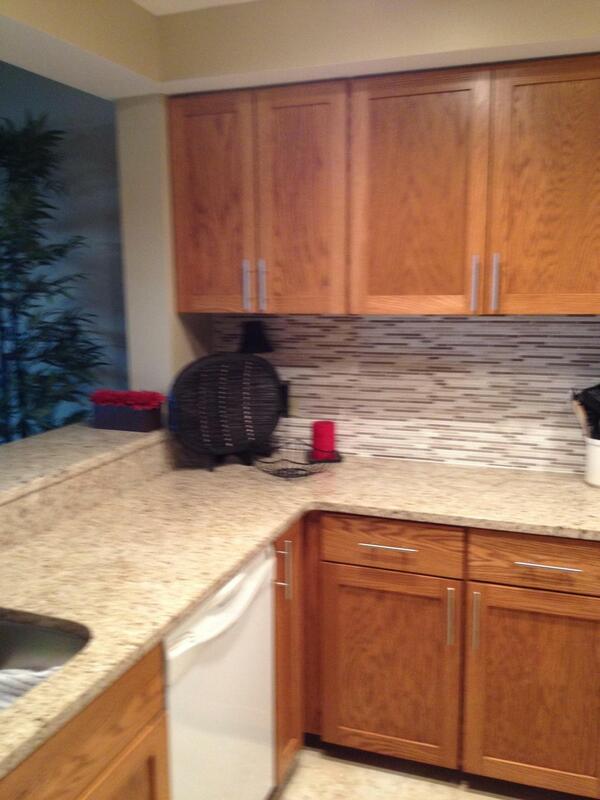 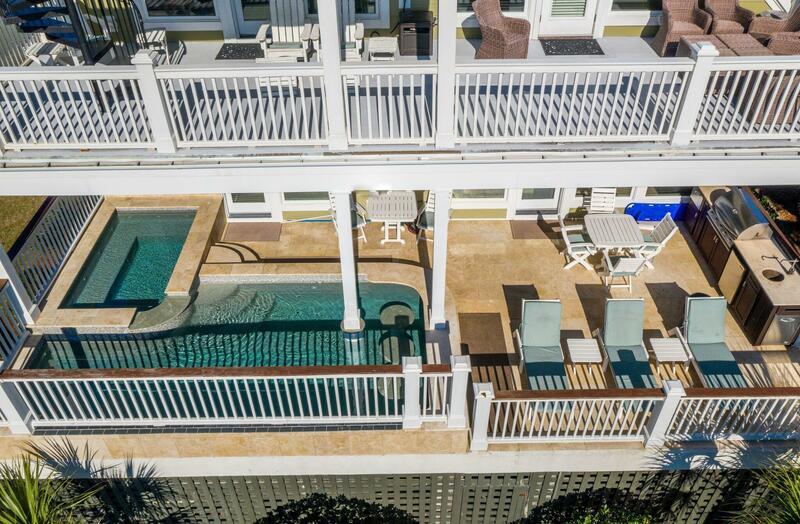 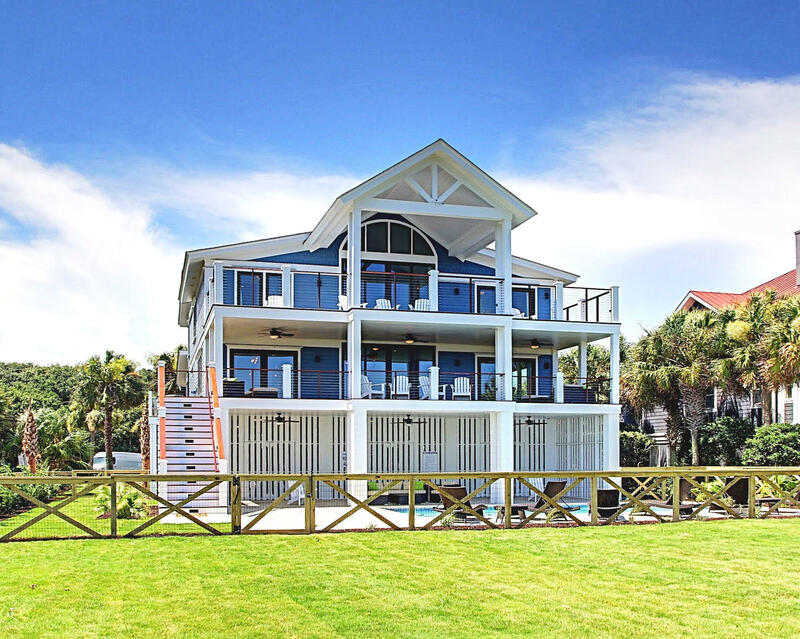 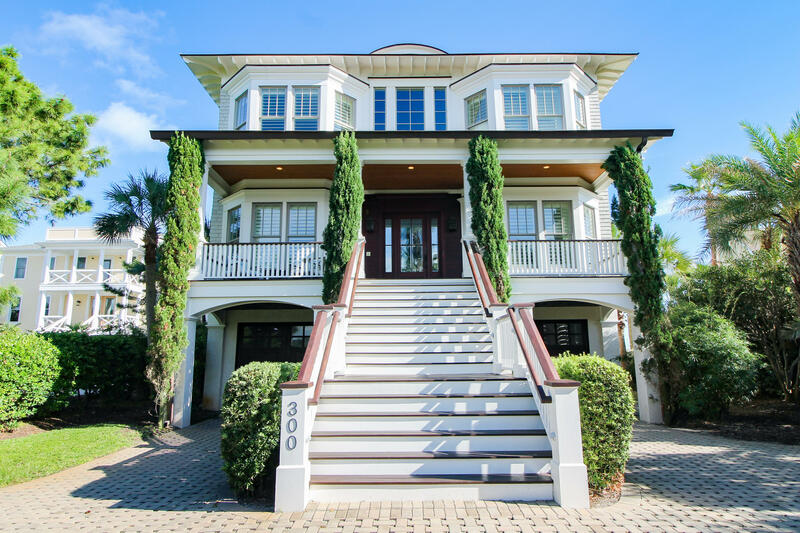 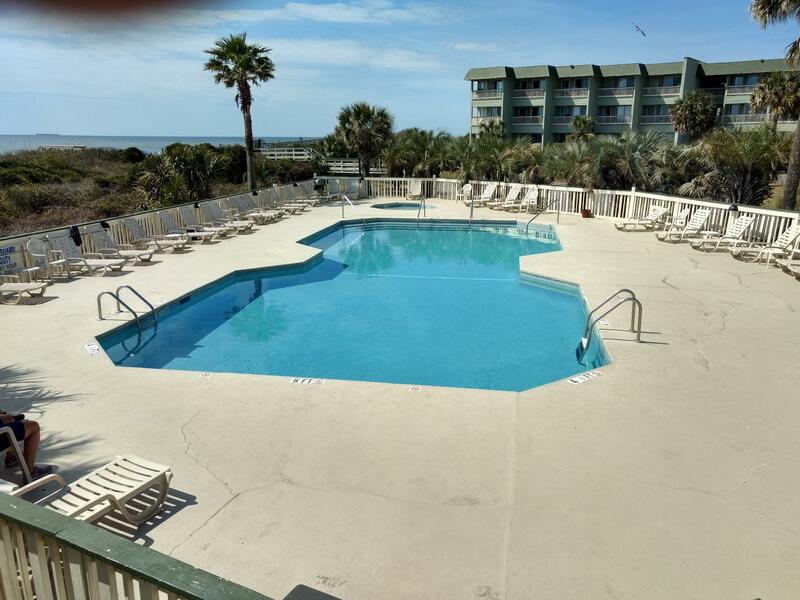 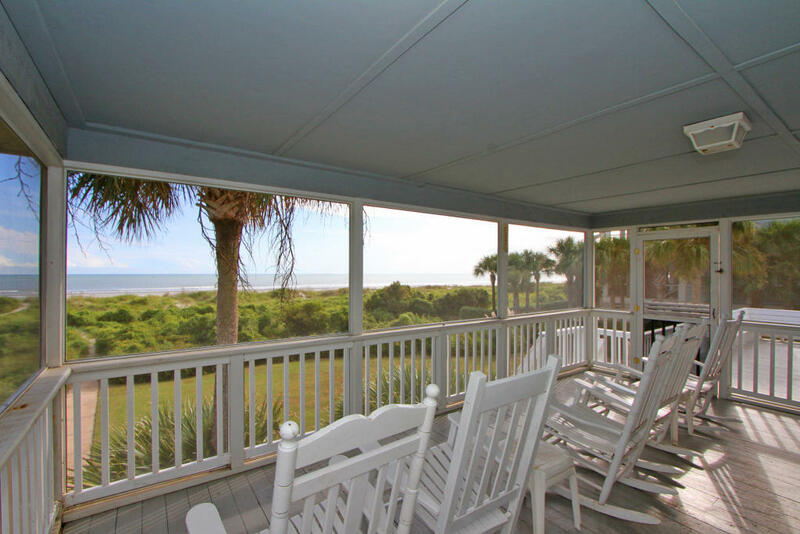 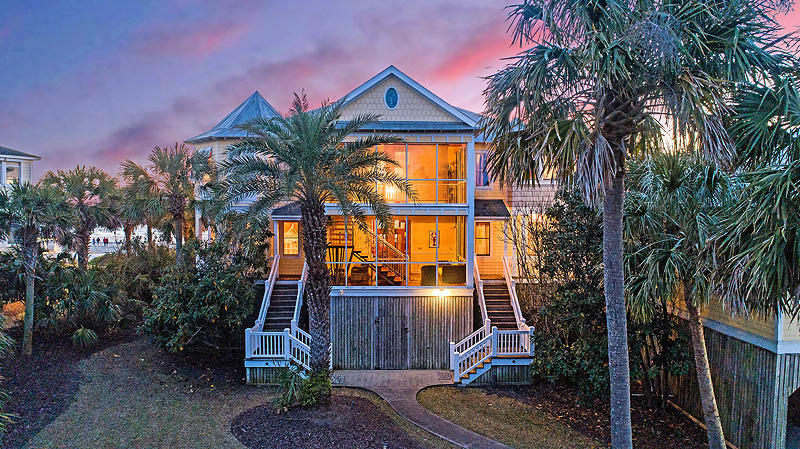 These are all of the beach and ocean front homes for sale on the Isle of Palms, SC 29451.